As a startup founder, should you share an office space or lease one of your own? An increasing number of companies are joining coworking communities. What was once primarily seen as a freelancer's domain has quickly become a viable option for businesses of all sizes. It should come as no surprise that tech startups are also turning to coworking at increasing rates. But does that mean shared office space is right for every startup? In this article, we'll outline the unique pros and cons of shared office space. As you search for the perfect space to scale your startup, use this article to guide your decision-making. 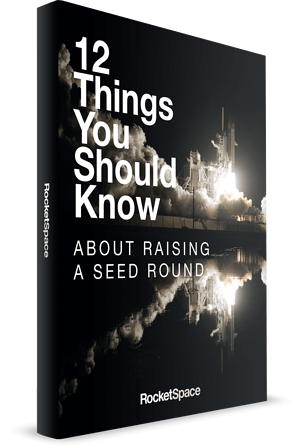 On any given day, as a startup founder, you are tasked with preparing for a presentation to potential investors, initiating sales calls, discussing product road-maps with developers, and more. You have zero time to socialize and zero tolerance for distractions. Can you guarantee your fellow coworkers will be in the same frame of mind? Probably not. Everyone has lighter days and heavier days work-wise, and you can't tell the jovial group in the lounge to "keep it down," any more than you can throw your desk neighbor's cell phone against the wall. Of course, you could minimize noise distractions by renting a private office. But noise travels, and you may still encounter a fair number of distractions when forced to interact with others behind the door. Whether you're walking to the bathroom, preparing a snack in the kitchen, or receiving a knock from a fellow coworker you met last week, you're likely to run into people and conversations that seem more interesting than your to-do list. The bottom line: Since coworking spaces feel less structured than traditional offices, drawing the line between work and socialization may sometimes prove challenging for you and your team. Most startups experience some level of competition. This can be a good thing — it proves that your idea is valuable. However, that doesn't mean you want them looking over your shoulder as you make important decisions. In an open seating culture, there is always the possibility of speaking around those you'd rather not have hear you! Though we'd never suggest being paranoid, you might have to remind yourself and your team members to reserve certain conversations for closed conference rooms. One of the coolest aspects of having your own privately leased office is branding it. The walls, furniture, and even the lighting can all be customized to represent your unique preferences. When it comes to decor, shared workspaces vary significantly from chic to "Office Max." Generally speaking, the more you're willing to pay, the more aesthetically pleasing environment you will get. With that said, just because a space is well-decorated doesn't mean it's really you. It can feel like living in a cool hotel while you're waiting for your house to get built. You're always quietly reminded the place isn't really yours whenever you have ideas of things you'd like to change. For any growing startup, it's important to cultivate a unique company culture. This company culture represents the heart and spirit of your startup. In the shared office environment, your company's culture might transform to match the culture of the workplace. Before investing in a shared office space, consider the values and beliefs that the space follows or adheres to. Do these values align with your startup's culture? If not, it might be difficult to find common ground with members. Flexible Plan Options: With coworking, there are typically no year-long lease requirements. Hot seat, private desk, and private office memberships are all offered on a month-to-month basis. Flexible Cost Options: With no upfront fees, no deposits, and a variety of option plans, coworking provides founders with a valuable opportunity for keeping costs down. 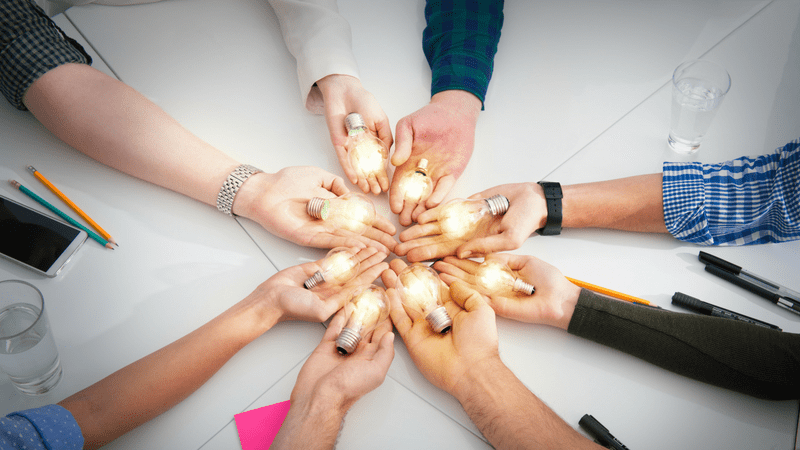 Flexible Space Options: Increase your team count by five people overnight? You can probably switch to a private office fairly quickly. Want to ditch your private desk for a hot seating pass since you're not around as often as you thought you would be? No problem. Not sure how much cash your startup will have three months from now? The overall flexibility provided by coworking can provide extraordinary peace of mind, compared to the responsibility of a typical lease. Building a startup can get kind of lonely sometimes. No matter the phase of growth, there are always new things to learn, do, and evaluate. Surrounding yourself with other entrepreneurs can help take the edge off when things get rough — especially if those individuals are also working in the tech space. The best shared office spaces host plenty of events for mingling, networking, and learning from fellow cohorts. Whether that be in the form of happy hours, educational workshops, or guest speaker events —situating yourself in a workspace where you can't help but meet other entrepreneurs could make the difference for your startup. Working alongside like-minded people will help your startup grow. Another advantage to working in a tech coworking space? You'll have enhanced access to key players who can help your business grow. Congregate in one space with a lot of other startups, and you'll be more likely to attract the attention of angel investors and VCs looking for new opportunities. As an added bonus, you'll be able to hit up networking events after powering down for the day. 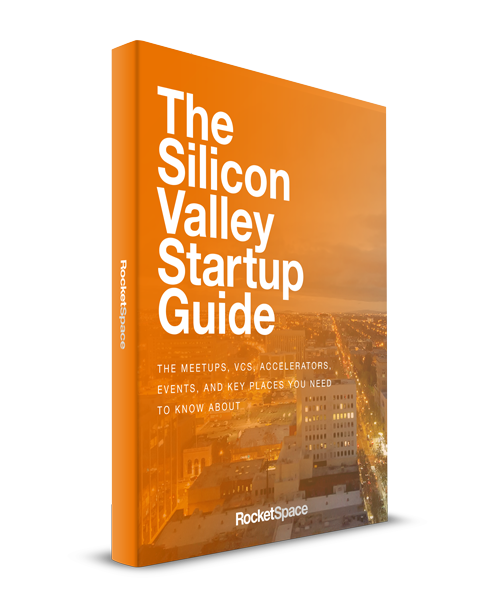 Furthermore, tech coworking facilities like RocketSpace also serve as incubators and are often able to connect their members with corporate partnerships. Despite the hesitancy many startups have with taking corporate investments, the right pairing can actually be a match made in heaven. Many large corporations are looking for ways to tap into fresh markets with relevance. With your ideas and their knowledge of scaling, the sky's the limit. When you lease a private space, you don't always have the luxury of just showing up and getting to work. In most cases, you have to buy furniture, get phone and internet connected, and arrange for employee parking. Not only is there a lot to set-up initially, there is also quite a bit to maintain. If the wireless goes down one day, you or your limited staff will waste valuable time troubleshooting. The advantage to coworking? You don't have to do any of that stuff or hire someone to do it for you. In fact, most administrative and operational tasks are taken care of (we'll even take out the trash)! We all remember the first time we moved out of our dorm rooms and into our own apartments. That feeling of elation that we'd finally be able to do things our way. It's no different for startups "graduating" into privately leased offices. However, nothing is less freeing than wondering if you're going to have enough cash for payroll six months from now. Or troubleshooting building issues when you have capital to raise, deals to close, and marketing strategies to fine-tune. So, it's important to move forward with caution. Providers who don't invest in what matters most (privacy/productivity/networking). Poor compatibility with other members. Find a coworking space specifically designed for tech startups, and you're less likely to encounter the kind of disruption you don't want! 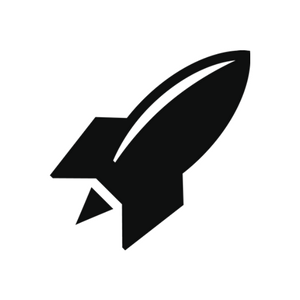 At RocketSpace, we believe tech startups can have the best of both worlds —a focused, high-quality workspace at an affordable price. That's why we exclusively admit tech startup founders with viable MVPs, and continually invest in the kind of amenities that matter most (i.e. high-speed WiFi, privacy areas, and comfortable workspaces).